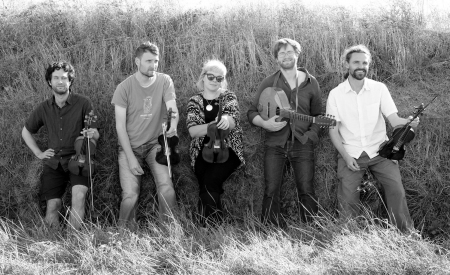 The Twisted Twenty pull together the talents of Holly Harman, Alexis Bennett, David Rabinovici, Flora Curzon, Jim O’Toole, Lucia Capellaro, Ewan Macdonald and Carina Cosgrave – some of the most exciting classical and folk musicians around today. London born multi-instrumentalist James Patrick Gavin creates folk music that dances the line between tradition and irreverence, London and Ireland, groove and grace. Known for previous work with TEYR, The Rad Orchestra and Jez Hellard & The Djukella Orchestra, his debut solo album CHEWING THE FAT was released in February 2018 to wide acclaim. Described as “magnificent” by FolkRadioUK, the record contained a wealth of new and old material that weaved together three generations of his own Irish family.